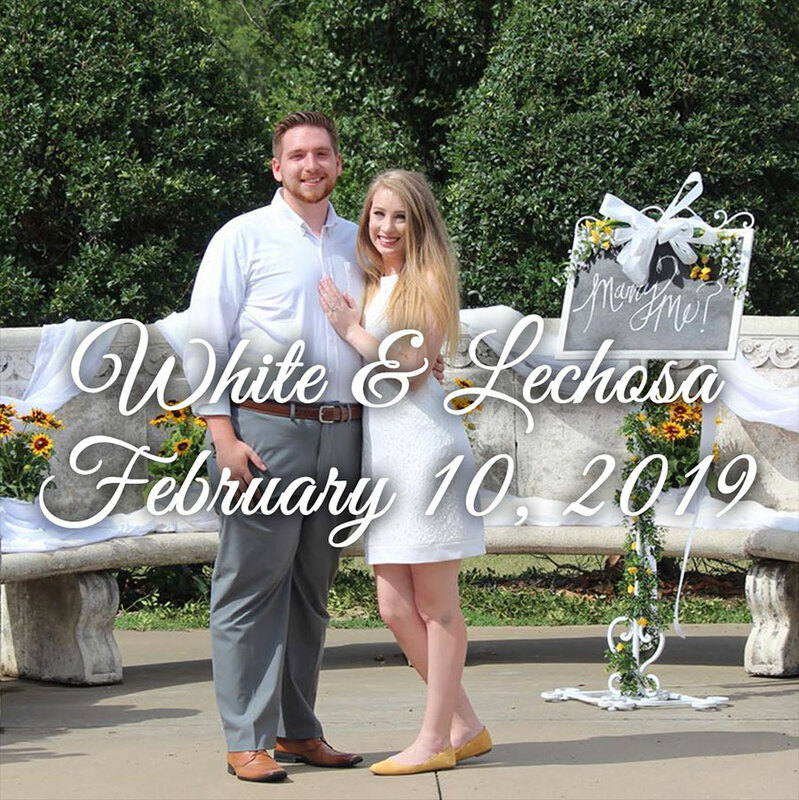 Join us for another beautiful Remnant Covenant Wedding Ceremony as Samantha White & David Lechosa Rollán are united in marriage. The Wedding will take place on Sunday, February 10th and is Invitation Only. For more information, visit their wedding page HERE.